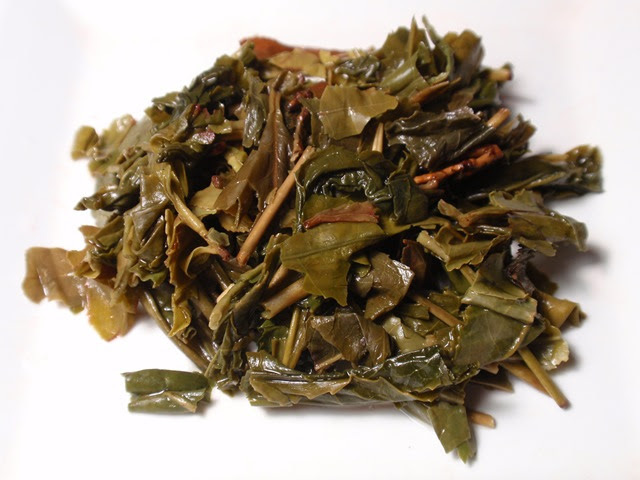 Product Description: The classic Dragon Well tea from Hangzhou, China, is a broad, flat leaf with a slight gloss. Our type creates a lovely sweet cup with a vegetal finish. Try steeping it for less than two minutes with water at approximately 190 degrees- you will be happy, and find you have time for a second cup. 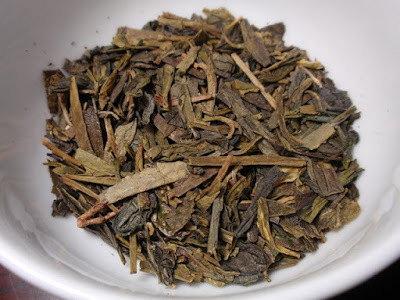 The dry leaves have a nutty, green, toasty aroma. The light golden green infusion has a sweet, toasty, slightly buttery aroma with notes of green vine and a tart, toasty, green vine taste. 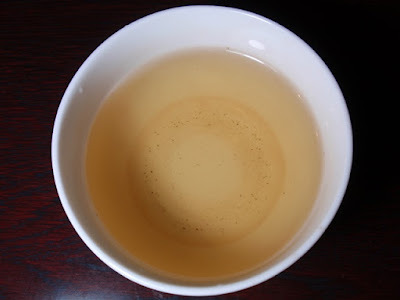 A slightly shorter steeping time of 1.5 minutes brings out sweeter results.